Home improvements projects are not easy and should be done by professional experts. 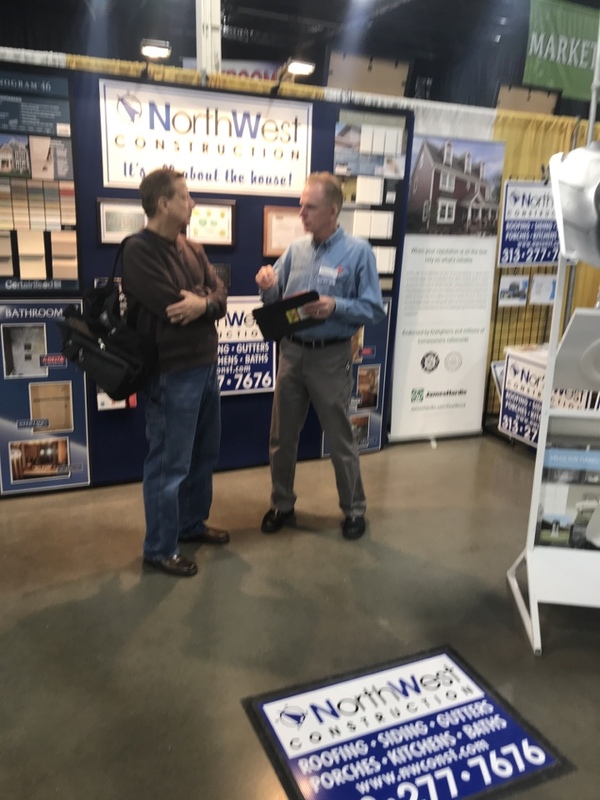 Whether you want to remodel your kitchen, replace your siding, or enhance a room to accommodate an elderly parent, you can trust NorthWest Construction to help you with your home improvement needs and transform your ideas into reality. NorthWest Construction is qualified and experienced in all aspects of home renovations. We are a licensed, fully insured home improvement company that has been serving the Novi MI area since 2003. Our owner has been GAF certified for 15 years. With over a decade of experience in business, together you can count on us to help you through every phase of the project, starting with drawing up the initial plans all the way through project completion. If you can think it, we can do it! 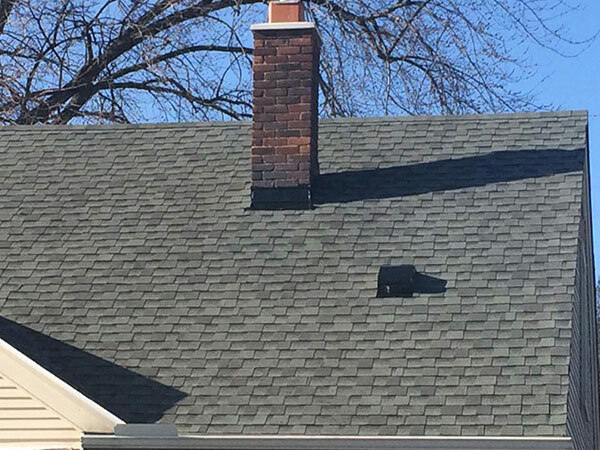 Roof installation, replacement, repair and maintenance: When it comes to your Novi MI roofing needs, you should only trust certified local experts! 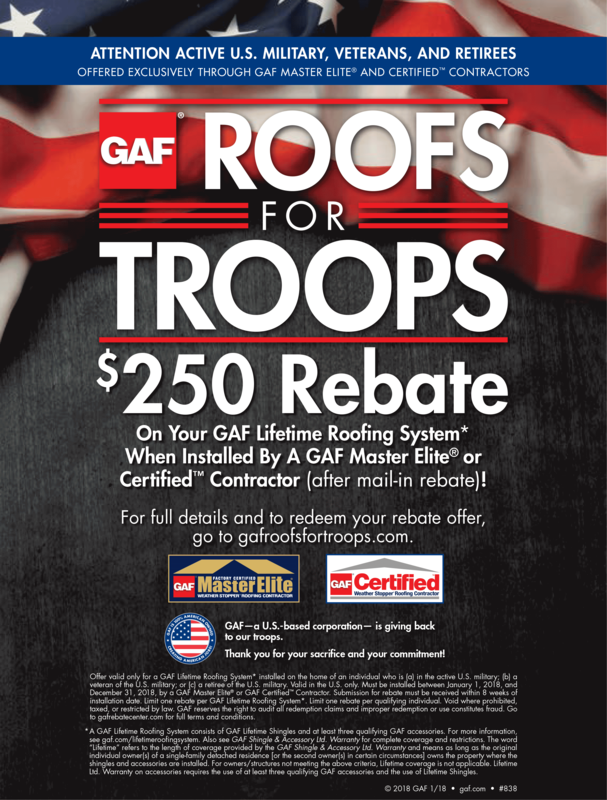 Our skilled roofing professionals install roofing systems by GAF because of their superior quality, durability and reputation for offering the highest quality shingles in the roofing industry. You also get one of the best warranties in the business! Kitchen, bathroom and basement remodeling: With our expertise, we will transform your dream kitchen, bathroom or basement into a realty. We will work with you to recreate the space that is perfect for your family and your budget so you can enjoy it for years to come. If it has anything to do with construction, we can do it: We are also experts at siding Installation or replacement, attic insulation and ventilation, room additions or enhancements. We are also trained and experienced to install windows, doors, porches, patios, railings and awnings, or any type of new construction you need. 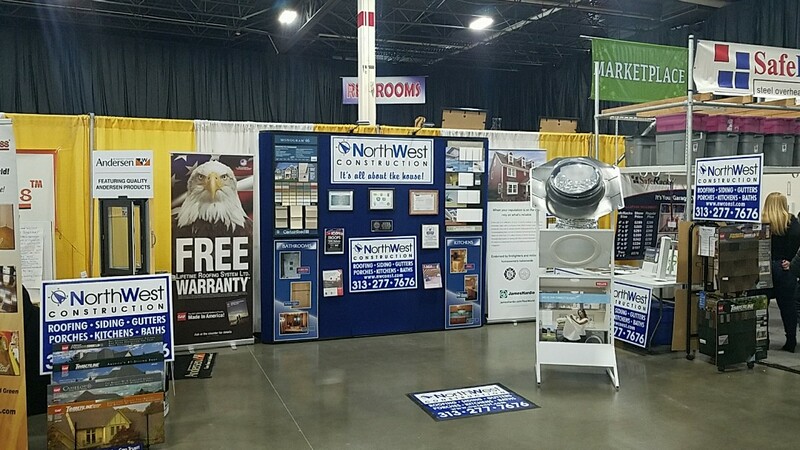 NorthWest Construction provides quality materials and workmanship at reasonable prices, all the time. Call us now at (313) 277-7676 to start discussing your home improvement plans. Our team is available anytime from 8:00 am – 6:00 pm Mondays to Fridays, and 8:00 am – 3:00 pm Saturdays. We provide free roofing inspections, senior discounts, and flexible financing options.